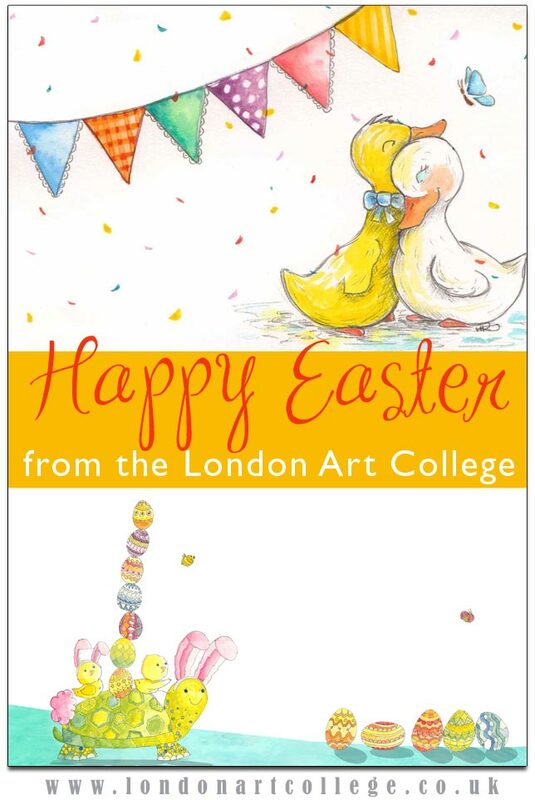 We would like to wish all of our students a very Happy Easter and thank you to both Heather Robertson and Judy Elizabeth Wilson for sending us these Easter images for us to specifically use for our Easter post this year. 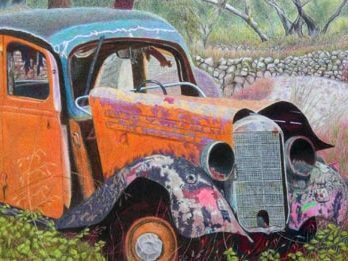 Alan Dedman, one of the tutors for the Drawing and painting Diploma Course alerted me to a students wonderful artwork yesterday and asked if some of the pieces can go on the website and blog. 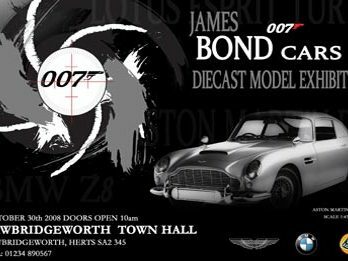 I will be updating the website gallery soon, but here’s a sneak preview of one of the pieces that will be online soon. Isn’t it wonderful! 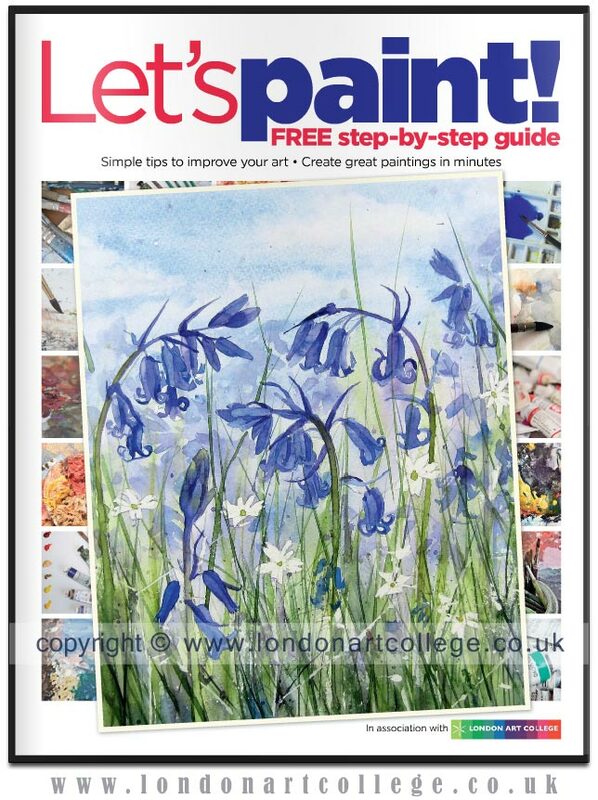 Lets Paint…Free magazine for everyone!! 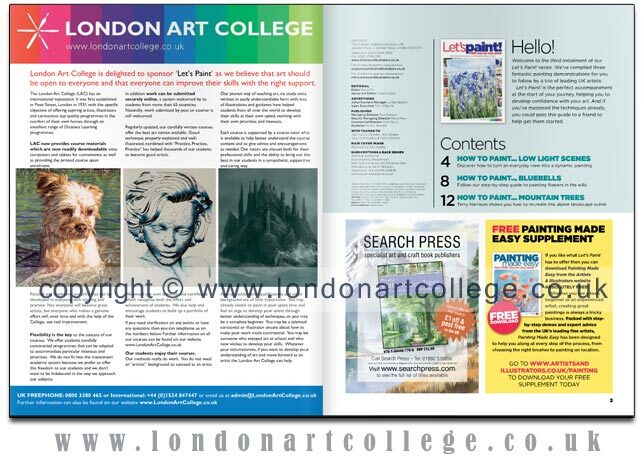 Lets Paint Magazine have teamed up with the London Art College as you can see from the screen captures of this months Lets Paint magazine below. 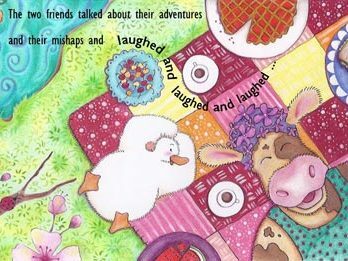 If you would like to download your very own free copy, just click the link below and enjoy!! Regional win for photography student…..
We were thrilled to hear that one of our photography students entered into a Sony photography competition in conjunction with The Metro and The World Photography Organisation and has been chosen as the regional winner for Wales. We wish Nicola all the best in this competition! This student has produced two amazing drawings for the Pet Portraits Diploma Course, you can also see them in our Pet Portraits Student gallery. 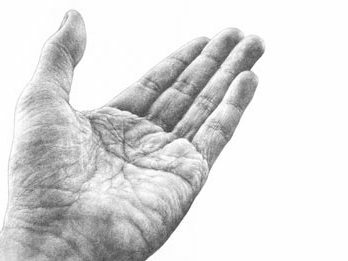 The top drawing has been rendered in coloured pencil, the lower in graphite pencil. We hope they inspire! 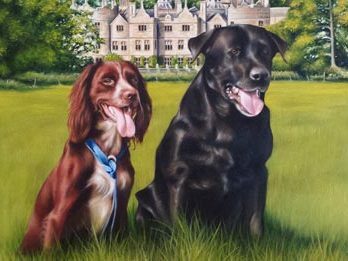 Success for Pet Portrait Student…..
A couple of years ago I decided to do the pet portrait diploma through the London Art College with teacher Melanie Phillips. The course was just what I needed and really taught me to take time to work out details of animals and everything related to creating a good painting of pets. 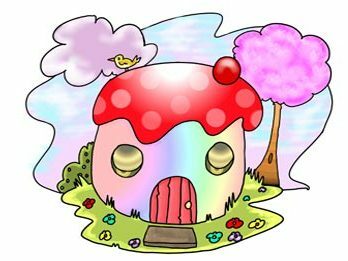 Since then I have worked quite steadily at the business side and have received a good number of commissions. 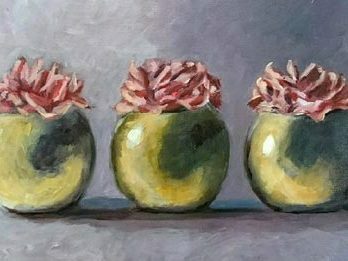 I created a website and posters, business cards, flyers, and now I’m making some fine art cards of my work with my details on the back and selling some framed prints of the artworks as well. Something rather exiting happened to me last year. I had a poster in the local vegetable shop and a lady saw my poster, which gave me a very good commission. 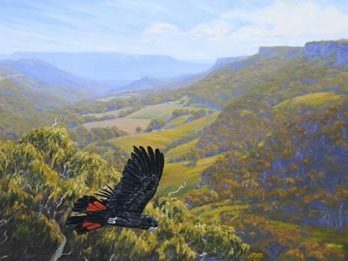 The events manager of the Summer Show jumping Classic CSI-W called me and asked me if I could paint the prize for this year’s competition at the International Equestrian Centre in Sydney. 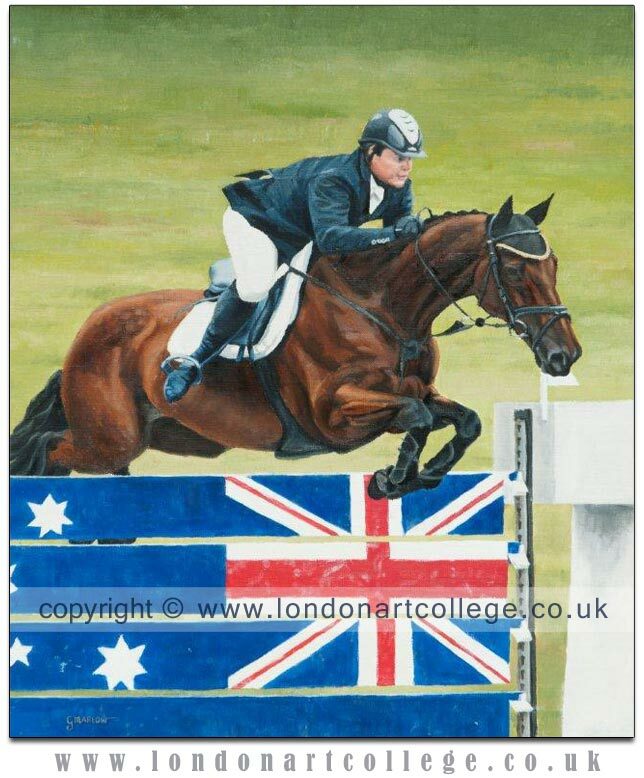 She asked me to do a painting of world cup qualifying champion Billy Raymont jumping on his stunning horse. I was also to be there on the opening night where they talked about myself, the artist and then I had to hand over the painting to the prize winner. It was a really great experience, the winner loved the painting and I’m doing next year’s prize too and this will be a painting of Jenny Sheppard jumping her horse. 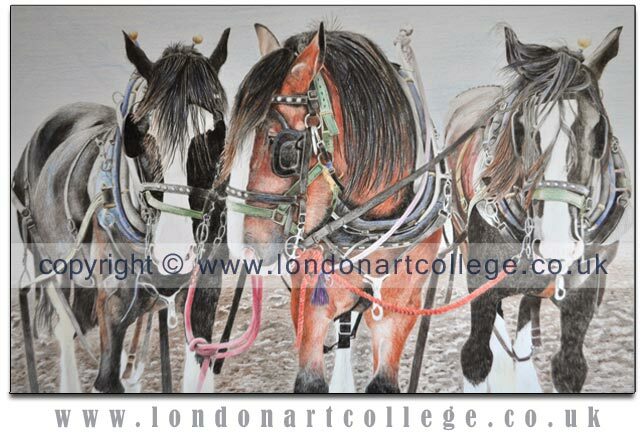 The commissions are size 40cm x 50 cm and done in oils. I was able to promote the animal portraits and equine art this way as I was also invited to display some more of my work. The painting was also used for all the advertising of the Show jumping competition and appeared in various Horse Magazines and on all brochures. The same will happen with the next painting. I look at other artists and see that I still have quite a way to go to get to the high standard that some artists have achieved, but I’m happily working towards that. 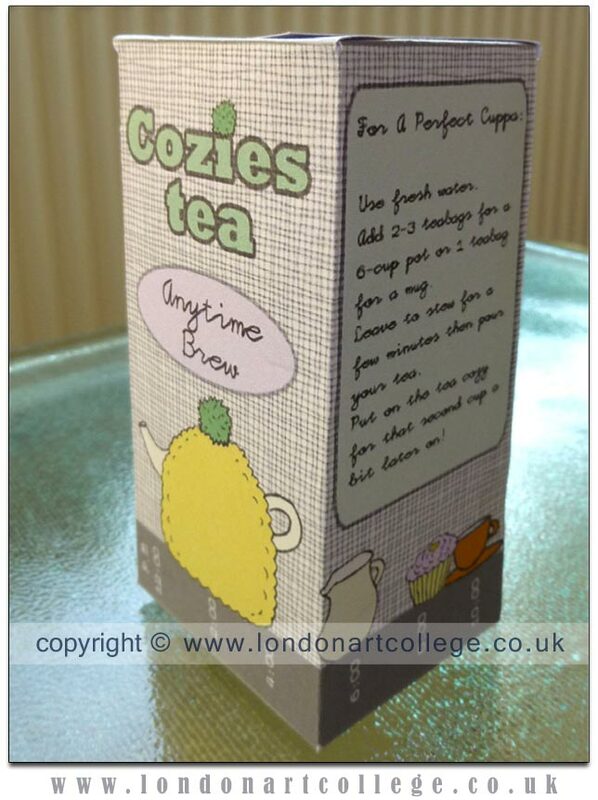 College website painted in student artwork…. 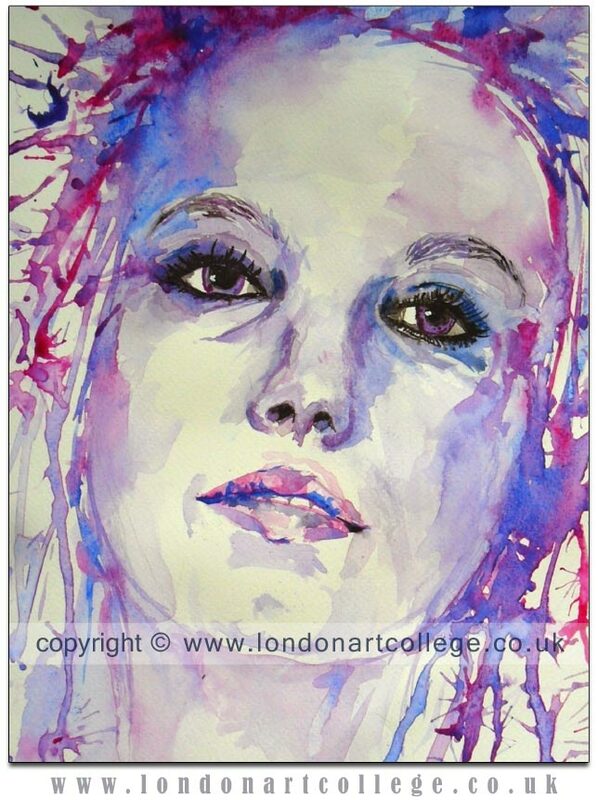 On my daily travels moderating the student forum, helping out where ever I can with students questions and artwork, I happened upon this fabulous watercolour created by a student studying our Drawing and Painting Diploma. 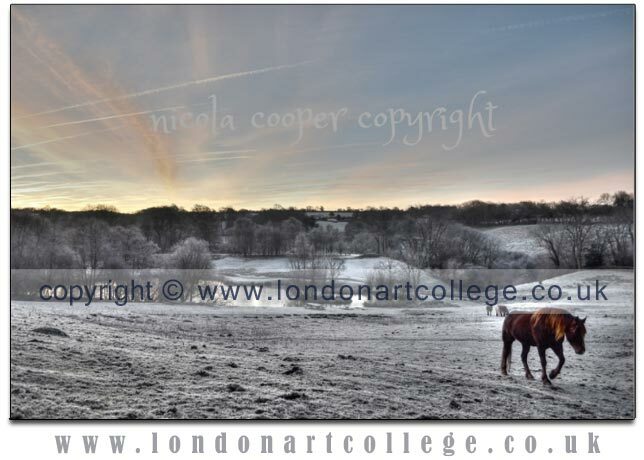 One of the submissions for the course is to paint a view looking towards a window. 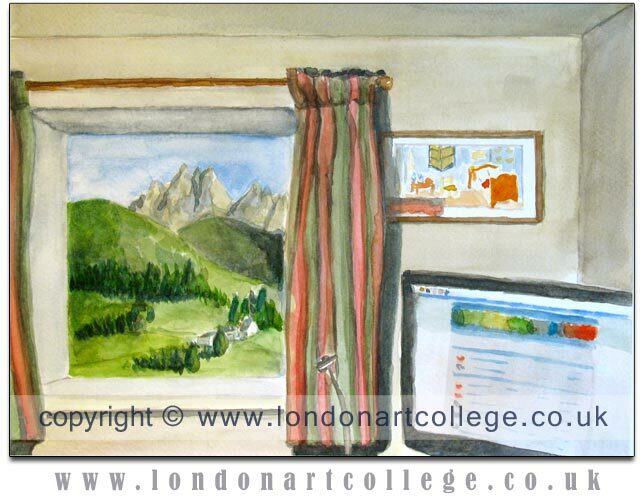 The student has not only painted a beautiful view but has very cleverly included his monitor within the scene along with our college website on the screen! I thought this was fabulous and asked the student if we could showcase it here. 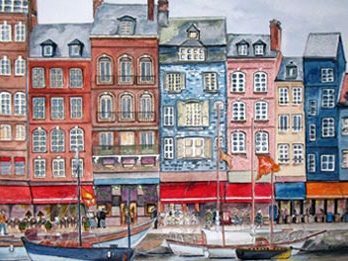 we wish this student the best of luck with his submission, looking forward to seeing more paintings from them in the coming weeks and months. Here’s one for the Oldies!! 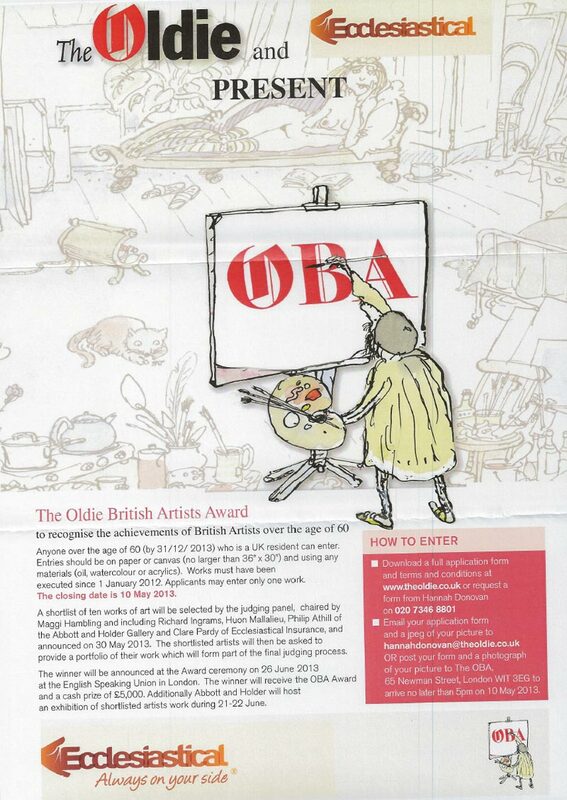 We have received this poster through to add to our blog just in case students are interested in entering. As always we are not affiliated with the competitions posted here. If you enter and are successful let us know! 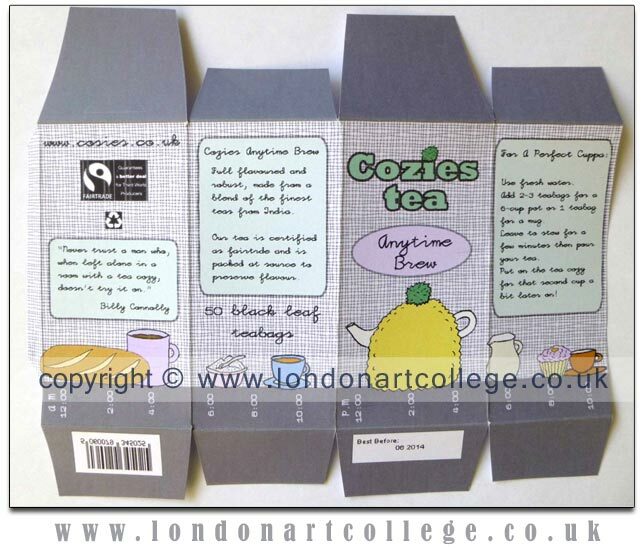 Vanessa Weaver, tutor for the Graphic Design Diploma, emailed me recently to ask if I would add one of her students artwork on the blog and website. Christine is doing extremely well and you can see some of her recent work below. 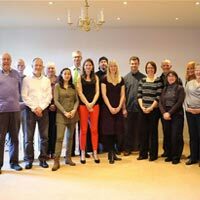 We wish Christine the best of luck with her next design work and im sure she is going to have a great career ahead of her! 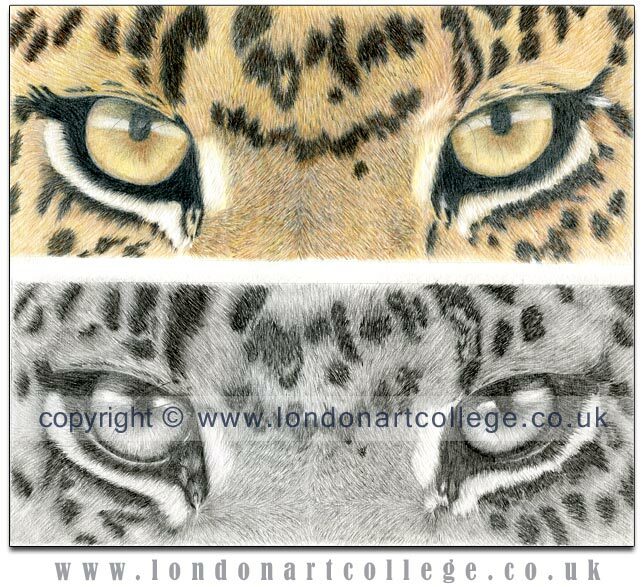 Julie Douglas emailed me a wonderful piece of artwork completed by one of her students currently studying on the coloured pencil course.You can now see this piece in our student gallery. 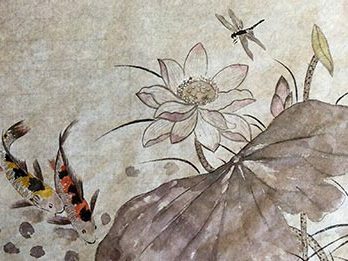 Why not take a look around at some of the delightful pieces of artwork there on display.